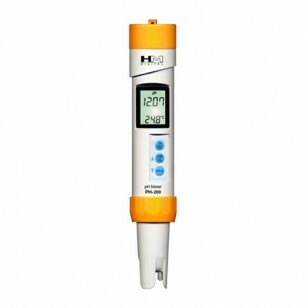 The PH-200 HM Digital Water Test Meter is ideal for any owner of an aquarium, reverse osmosis sysyem, or water ionizer. With an accuracy of +/- 0.02 pH, and with automatic temperature compensation, you will know the exact condition of your water. 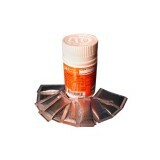 Built to ISO-9001 standards, this durable unit is waterproof and floats in water. 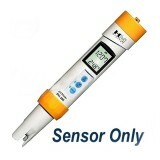 With a fully replaceable sensor, you may never need another pH meter. Order today!